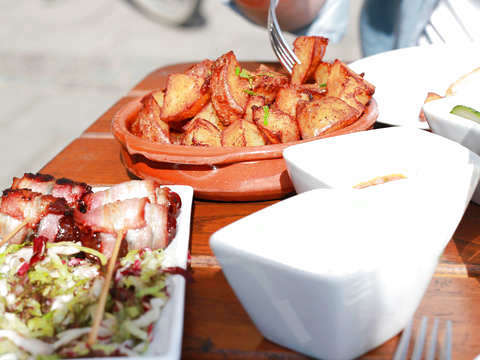 The best part of a trip should always be the table, do not you think? 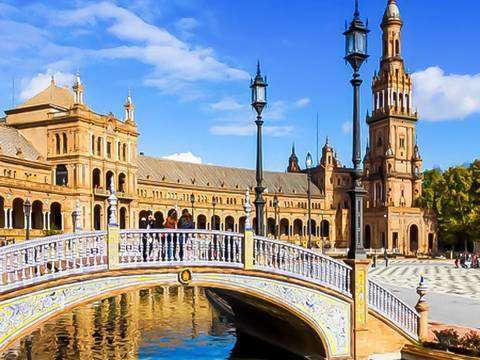 Seville is the world city of tapa, tapas in Seville is a classic , and there is a wide variety of taverns, bodegones, bars and restaurants where you can have a good fried fish, bull tail, serranito, salmorejo, serrano ham, pavia, carrillá, and of course a good sherry wine or a cold beer. 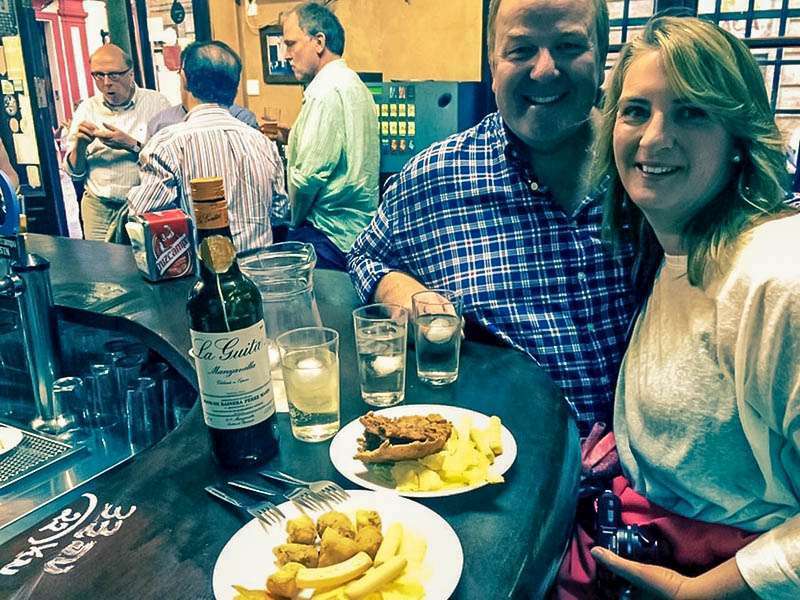 Follow the example of Sevillians and spend an afternoon among tapas bars on this 3-hour tour. With a local expert guide, you will learn about the history of Spanish gastronomy and discover the pleasures of eating in small dishes on your visit to three of the best bars in Seville. 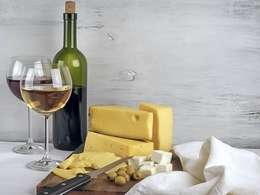 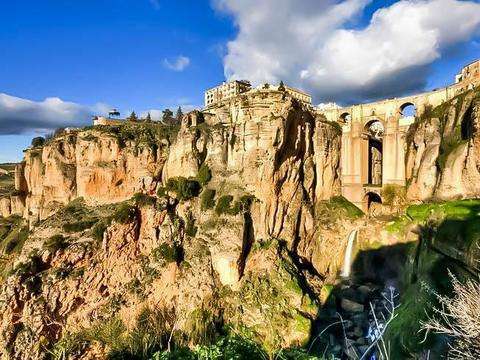 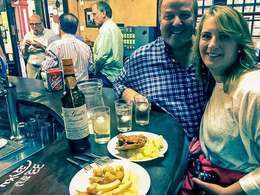 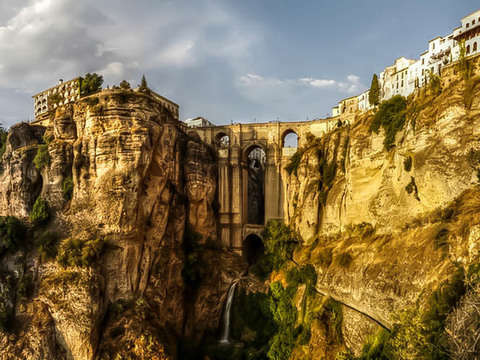 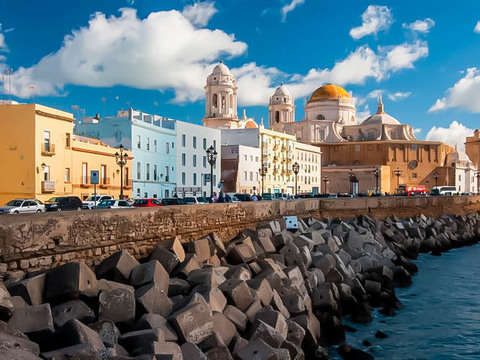 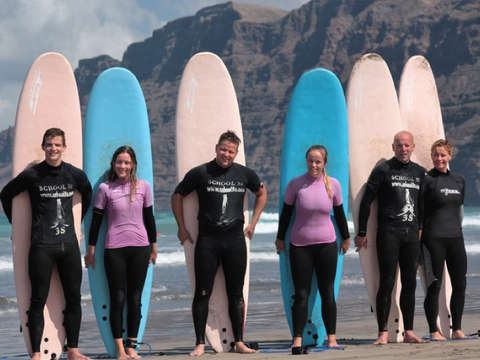 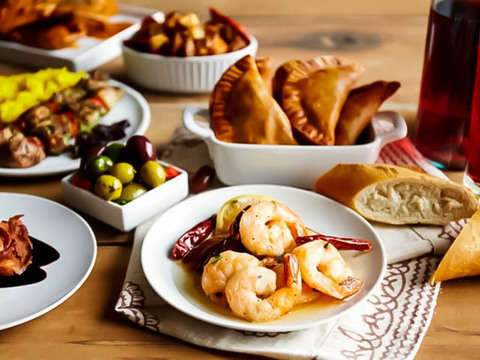 You will walk and chat with your guide about Andalusian cuisine and the explosion of "tapas" on the international scene until you reach the first bar. 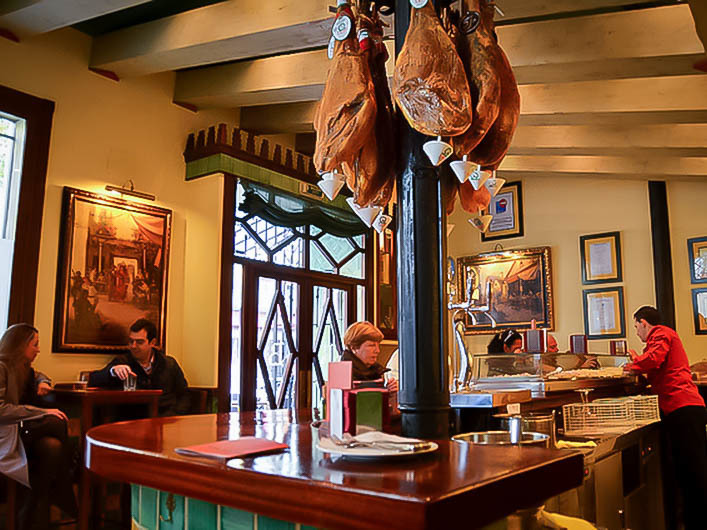 Good tapas bars are usually full, but that's part of the fun. 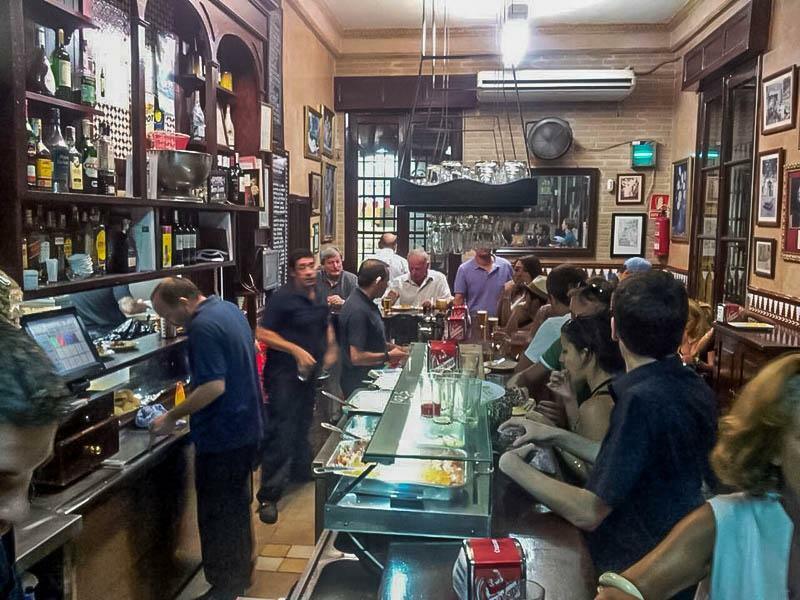 Enjoy and share a bar or table space among Seville residents and follow the recommendation of your guide. 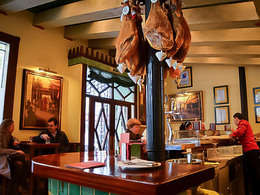 Complete your Seville tapas circuit in two more bars, continuing your evening of camaraderie and good food. 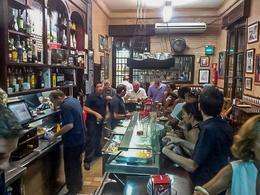 Your tour ends at the third bar, leaving you perfectly located to continue eating your way around the center of Seville in case you wish. 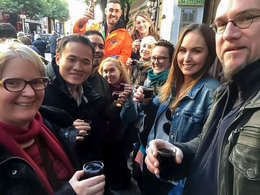 Professional, friendly and prepared guide. 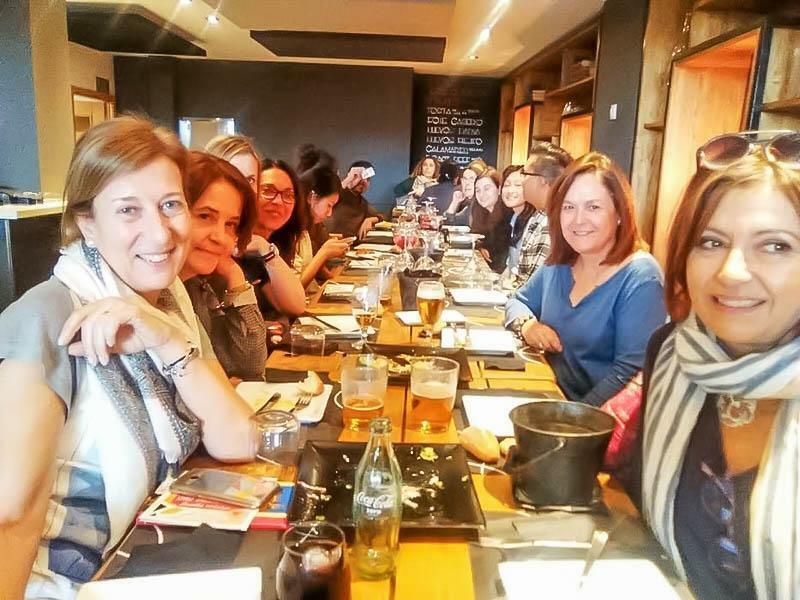 Course of initiation to the enology and Andalusian gastronomy.